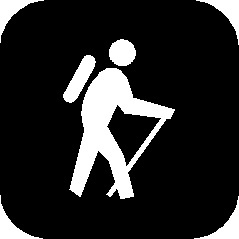 A new way for hikers to communicate. Just click on facebook above. 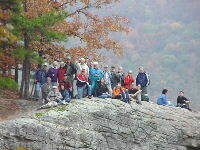 Danny and Brenda Hale and their friends, Steve and Becky Hern, had been tossing around the idea about starting a local hiking club for several years. They were finally convinced to do so, during a slide-show presented by Tim Ernst and William McNamara, a nature photographer/hiking enthusiast and a nature painter respectively, when a sign-up sheet was signed by over 50 people expressing an interest in such a club. Being encouraged by the response, an organizational meeting was held on January 26, 1999 in Russellville. A large crowd attended and after discussing some of the goals, projects and benefits of a club, TAKAHIK River Valley Hikers, was officially organized. 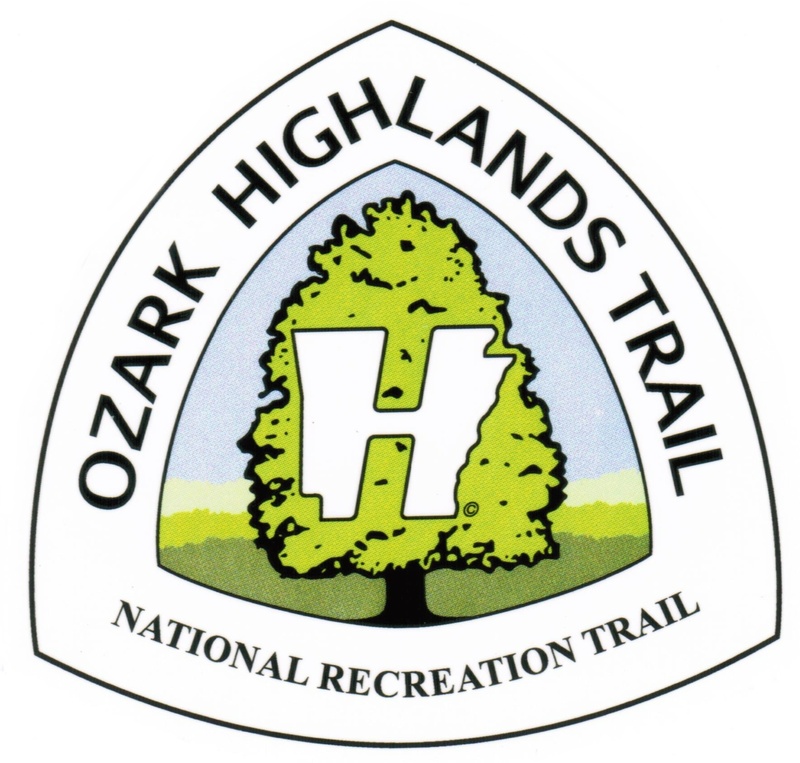 Meetings are held each month which include various programs on clothing, equipment, hiking trails, literature and books available, trail maintenance, future and on going projects, videos, trip planning (in and out-of-state) and scheduled hikes for the upcoming month. Meetings and memberships are open to anyone interested in enjoying a part of Arkansas that most never get to enjoy. Great for families, friends and even your pets.